I've been intrigued by the various methods by which bands have recently been imploring fans to "bring us to your city!" And it got me thinking, who would I like to see come through the Windy City in 2011? Here are five bands I'd drop everything to see. Leave a comment and let us know who you would like to see play from out of town (and which Chicago bands should open for them)! A fixture of the London buzz scene for the past two months (an eon in hype years), this band has a sonic nausea that seems to grow out of how damn catchy their pop is. They' ll play New York soon, but would sure look nice at the Empty Bottle. It's been reported that the The Strokes finally have a new album coming in March. For those poor souls who missed them headlining Lolla this summer, it would be thrilling if the revivalists brought their New York cool back to Chicago in 2011in support of their new material. The Wildbirds brought their tight harmony-golden sun-'70s-tour bus-rock 'n' roll to the Darkroom in December and fell victim to the all too common and thoroughly unforgivable crime of gear theft. It happens far to often in Chicago and other major cities, but when a band loses all their gear to thieves it's enough to make any music enthusiast sick. Their native Milwaukee responded with a barrage of support to help this killer band get back on their feet, but it would be wonderful to see our fair city make it up to them. Just kidding. 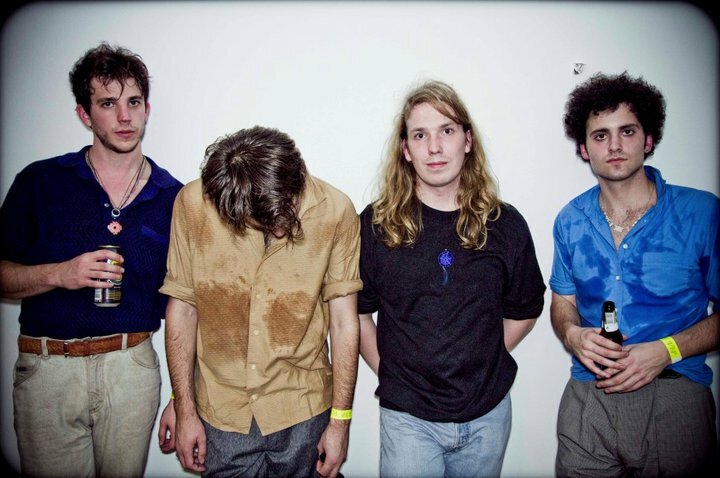 These now-renowned young throwbacks are from Chicago, of course, will be playing a hometown show at the Empty Bottle February 26th. It's been a little while since Chicago has seen them in a small club. Get your tickets now. The Strokes put on a wicked concert at Lollapalooza this past summer. I'd love to see them again!